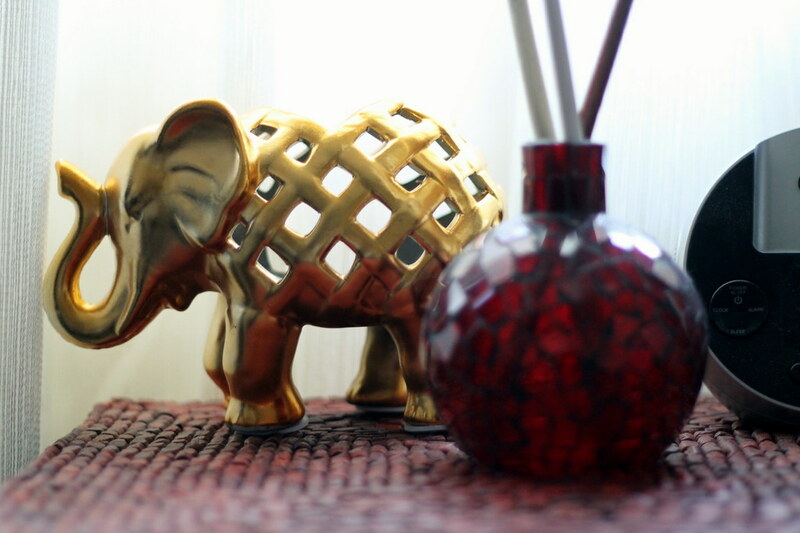 After eyeing this gold elephant at Target for awhile, I finally bit the bullet. He’s made his home next to my bed, and once the weather finally cools off, I’m lighting pumpkin spice tea lights in him. 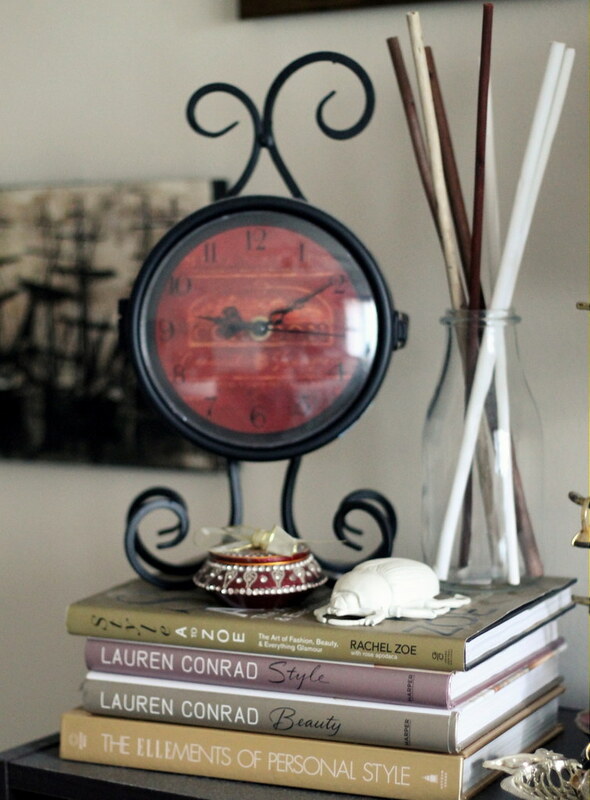 This cool clock was a Goodwill find, and the jar and wood sticks are from IKEA (my first trip in SLC last month!). 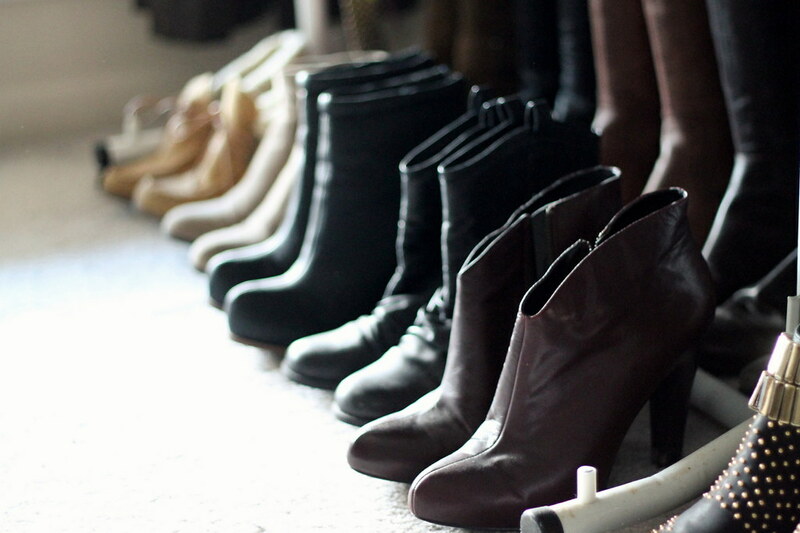 Fall boots are officially out and about! Our weather is supposed to change drastically tomorrow (highs only in the 50s), so it looks like I’ll finally be able to wear these!